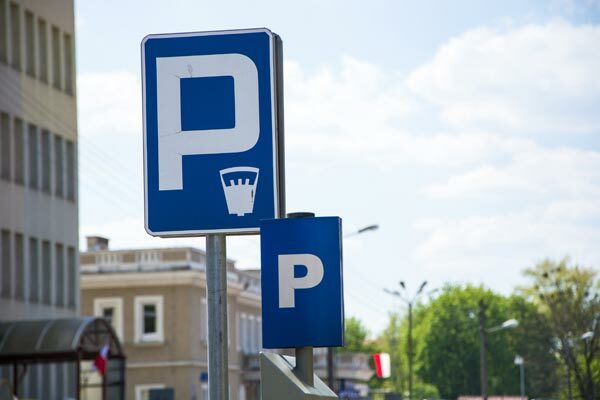 Are you a City offering controlled parking? 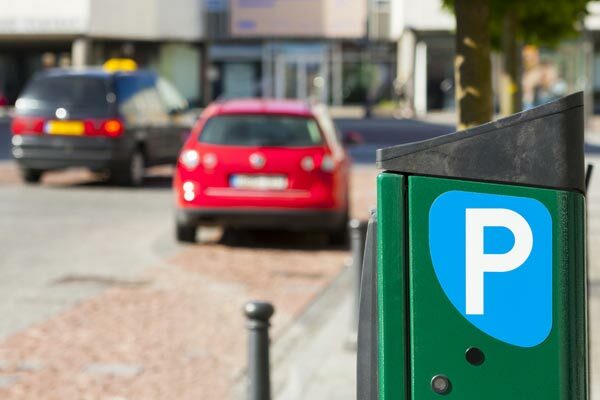 PARKGURU partners with City Parking Operators to offer instant park booking and payments to drivers who park their vehicles in, controlled parking, designated spots. No more coins, coupons or fines. 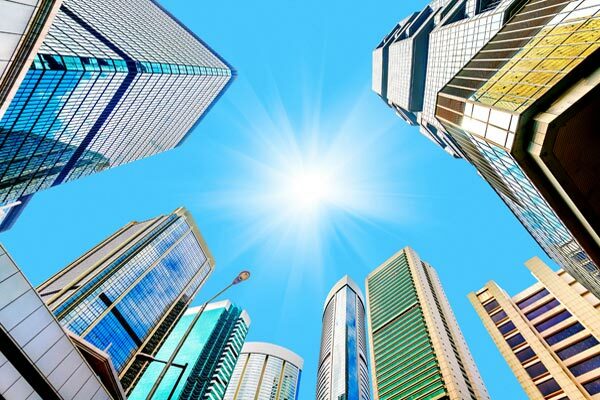 Your City drivers can enjoy driving and parking with no hassle. PARKGURU offers you all the tools and APIs to integrate existing park management systems, to list and manage your Car Park listings. Dynamic pricing, timezones, online availability and more are now at your fingertips through PARKGURU management apps. 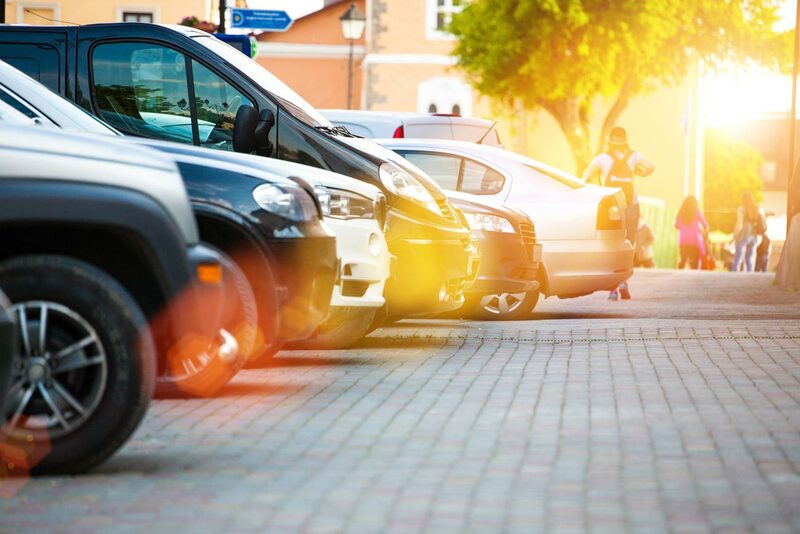 PARKGURU can work next to your legacy park management systems to offer an advanced user experience to drivers parking at your On-Street spots. We provide tools and APIs that can connect systems within systems so you will be ready to rollout PARKGURU service in a few days. 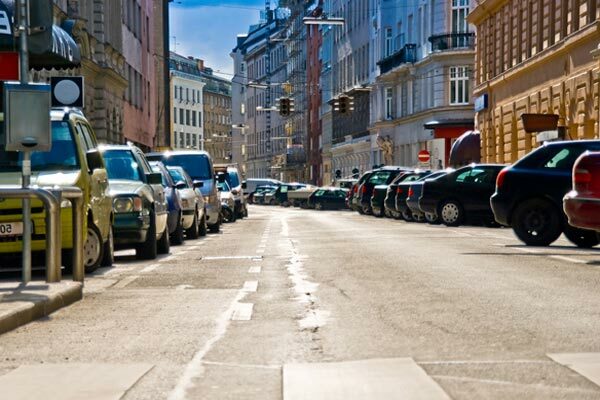 30% of traffic congestion in cities is caused by drivers cruising around searching for parking spaces. By offering accurate information to city drivers about parking spots, we help Cities improve the quality of living for drivers and pedestrians. 4% of total greenhouse gases emissions in cities, is caused by drivers cruising around searching for parking spaces. PARKGURU help drivers find, book and park when and where they need without losing time.